You would be hard pressed to find a North American female who grew up in the 1990s and didn’t love Pretty Woman. I have always wanted to visit Los Angeles based on the film. I was able to spend two luxury nights in L.A. recently and came up with this list to doing Los Angeles Pretty Woman Style. Sitting outside the Beverly Wilshire it is incredible to watch the amount of people who visit simply to photograph the exterior of this hotel. These are the woman, like myself, who came to L.A. because they wanted the fairy tale. Located right in the heart of Beverly Hills, the Beverly Wilshire is the place to stay to recreate your iconic pretty woman fantasies (and I’m talking about shopping ladies). 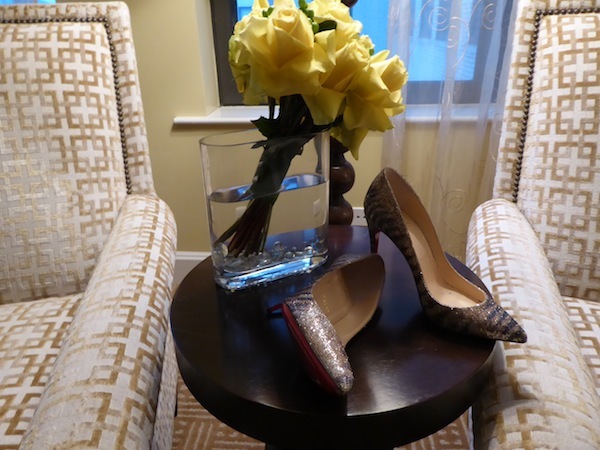 From the moment you check in to the Beverly Wilshire, you will feel like a princess. The doorman and hotel managers are well aware of their roles in the film and play it up nicely. Just don’t ask for a photo of the doorway with the doorman, the answer will be a curt no. I did sneak in a selfie though after walking into the hotel barefoot carrying my shoes returning from Rodeo Drive. The interior of the Beverly Wilshire rooms are modern but still what you remember of the movie. Upon entering the room, I looked at the bathtub and knew I would be blasting Prince songs later just not out of a sony walkman. My favourite part of the bathroom was the makeup station where I could sit and get ready. 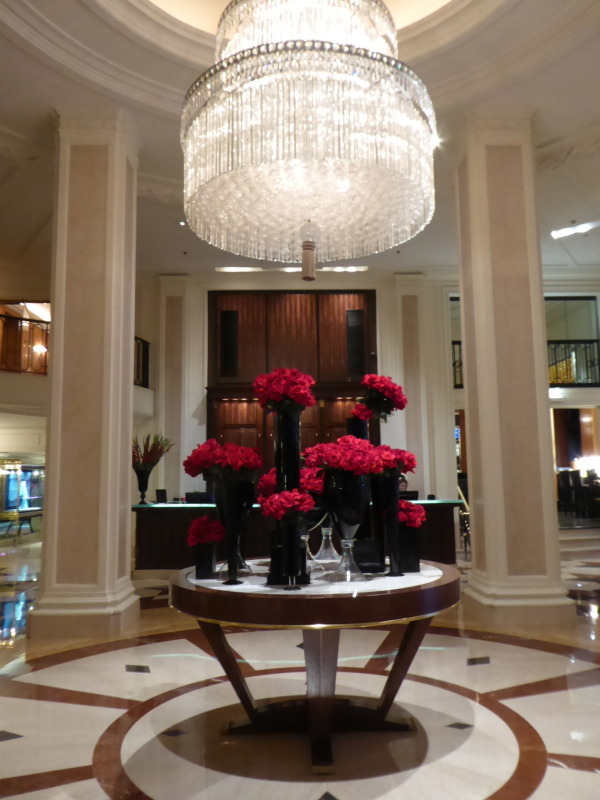 For anyone who loved the film, it is worth the cost of spending one night in the Beverly Wilshire hotel. 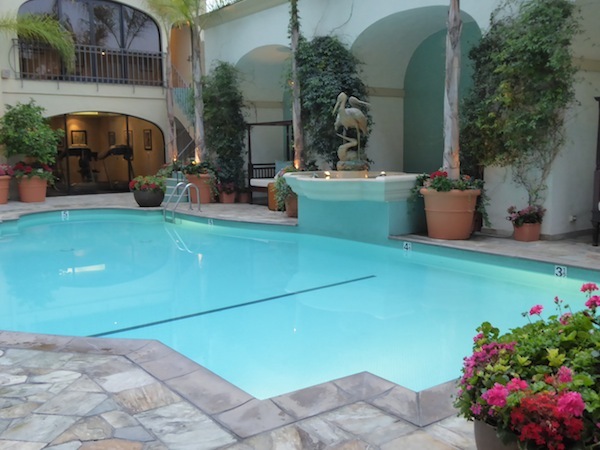 Want to step up your stay at the Beverly Wilshire with a true Pretty Woman experience? The hotel offers a Pretty Woman for a Day package. 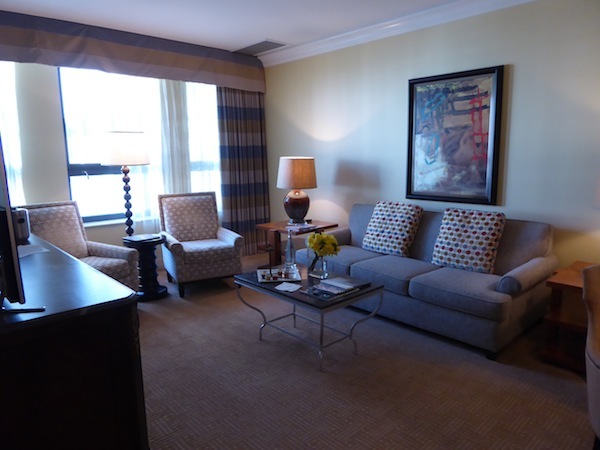 Your stay starts with a weekend in the Presidential Suite at the Beverly Wilshire. After you check-in you can look forward to a personal shopping consultation on Rodeo Drive, a romantic shoeless picnic at Greystone Mansion and an evening at the LA Opera. There’s also a cute photo shoot with pictures inspired by the movie. The price for this weekend is available be contacting the hotel so you better find the Edward to your Vivian or have some deep pockets yourself. 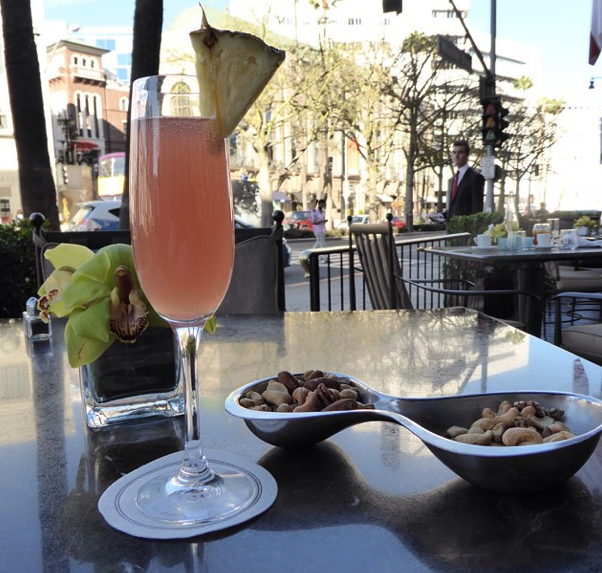 Located in the lobby of the Beverly Wilshire, Blvd is the place to be seen on Rodeo Drive. After some shopping, join the fabulous people in a Chanel #6 cocktail and trendy appetizers. The restaurant is great with all sorts of accommodations from gluten-free to “this isn’t on the menu but” and is sure to please even the most discerning ladies of the night. 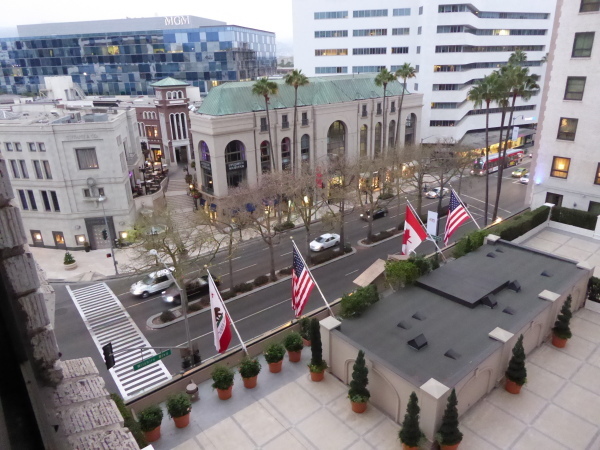 Whether you have a lot of money or just want to window shop, you will be welcome on Rodeo Drive in Beverly Hills. Every shop I stopped in was welcoming and kind so I in the end did not get to have my Pretty Woman “You people work on commission, right?” moment. And I really wanted to get to say “Big mistake. Big. Huge. I have to go shopping now.” to someone. The iconic stores on the strip include the obvious Louis Vuitton and Tiffany & Co where you can literally have breakfast at Tiffany’s at 208 Rodeo. Look for other fun shops to stop in like Piaget who will let you try on jewelry that costs more than your house. 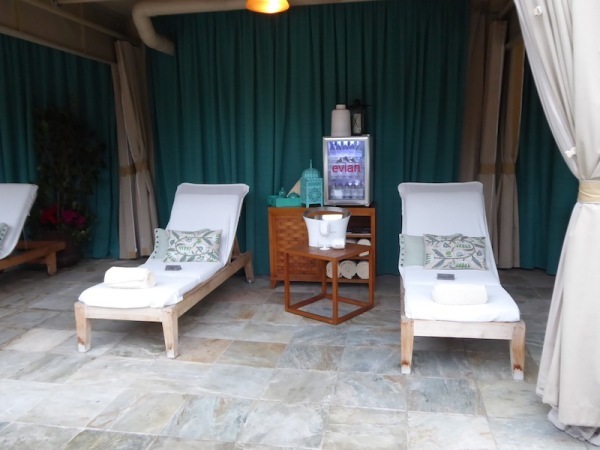 When you are done eating and shopping, head back to the Beverly Wilshire where you can relax at the spa, get your hair primped and done at Lea Journo salon or just chill by the pool in lounge chairs or a Moët & Chandon Cabana. The service at the pool can be a little slow but the sunshine, Mediterranean design, and people watching makes up for it. What is your favourite Pretty Woman moment? After reading this, you definitely have me wanting to plan a trip to L.A. on the double. 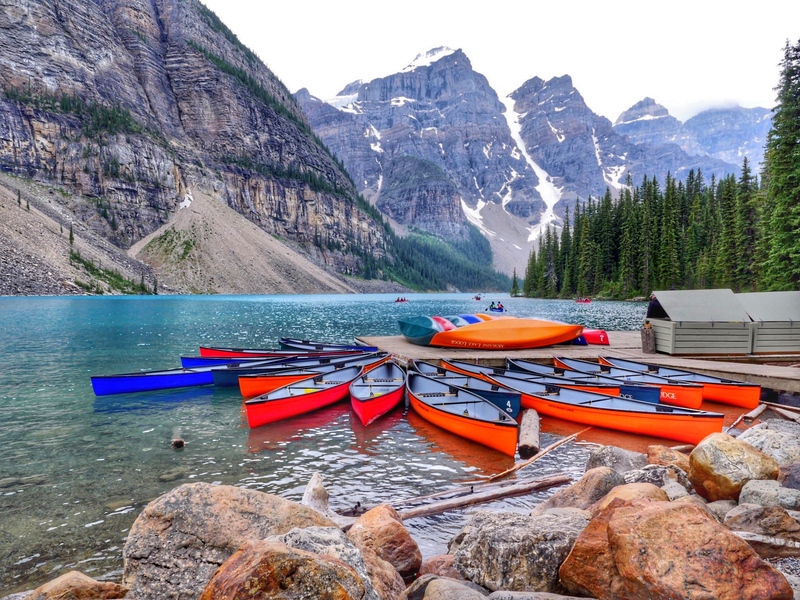 So cool– thanks for posting about this experience! I’ve only seen parts of Pretty Women, never the full movie. Seems like it’s time to rectify that! What fun! A great idea and I’m happy to see that the movie has iconic status. LOL. Always happy to see a new take on the City of Angels.